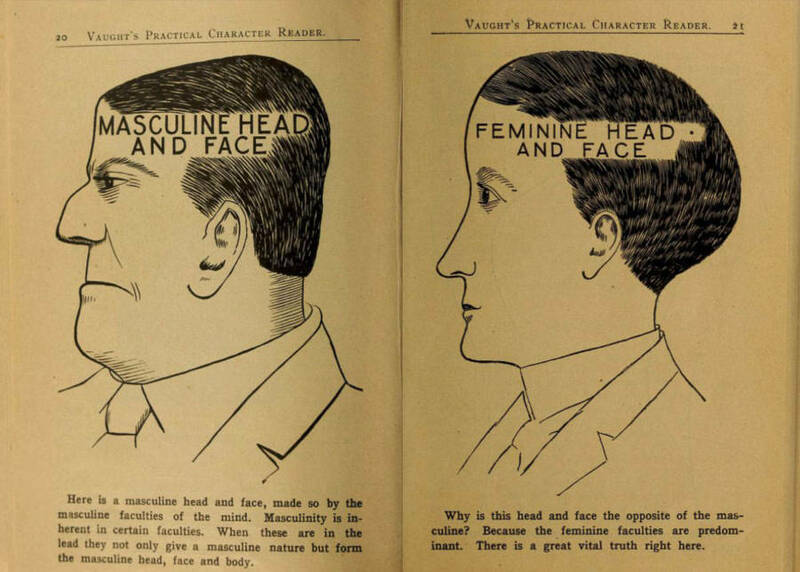 These vintage phrenology diagrams from 1902 claim to reveal which head shapes indicate which personality traits — and what passed for medical science a century ago. 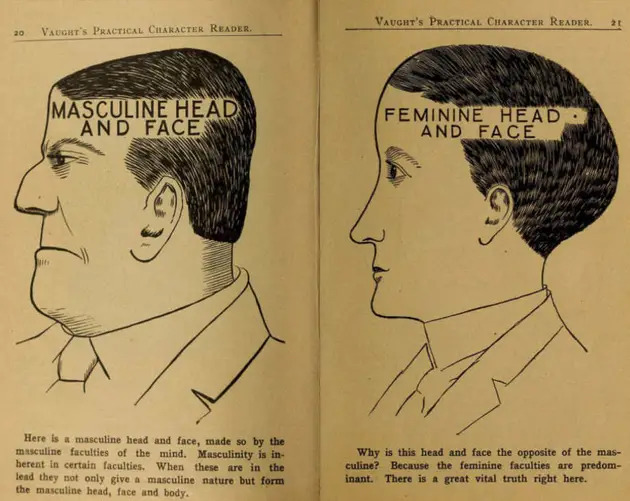 Phrenology, the practice of reading the shape of one's skull to discover their character and mental faculties was all the rage in the United States and Europe in the 19th century. And it was almost complete pseudoscience. 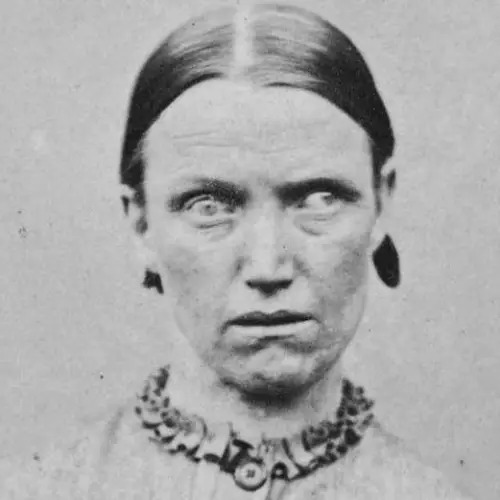 However, discerning personality traits based on the shape of someone’s head or facial features seemed medically sound at the time, especially with the idea coming from a physician and anatomist who dabbled in dissecting the human brain. That German-born anatomist was Franz Joseph Gall, and he had a hunch. He’d remembered from his childhood school days that all the kids who excelled in memorization had slightly protruded eyes. Gall theorized that the part of the brain located directly behind the eyes was associated with memory. Through his studies in the late 1700s and early 1800s, he concluded that each part of the brain specialized in a function, or faculty, as he called them. If any of these brain areas were larger or more developed than others, Gall thought, that likely indicated a greater or lesser tendency toward the faculties pinned to those areas. Furthermore, he believed that the skull as a whole mimicked the size and shape of the underlying brain. 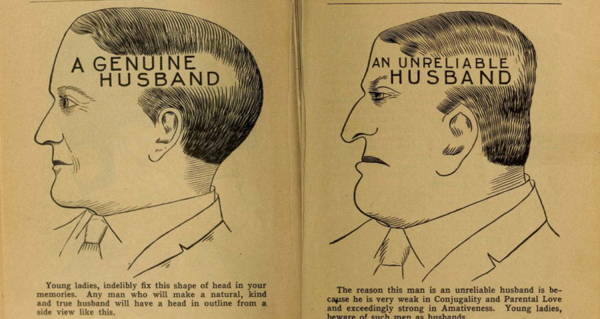 Phrenology was born. It probably only took a few people getting head readings they didn’t agree with before the thought emerged to "exercise" your brain in order to "build-up" certain areas. Doing this, some thought, could fundamentally change aspects of your personality. 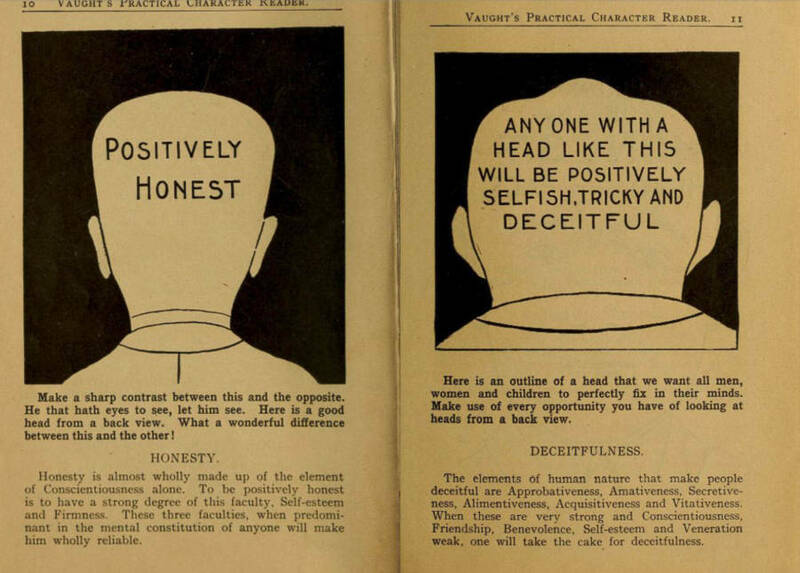 With this in mind, phrenology became both a "scientific practice" and a commercial self-help scheme, complete, of course, with books and potions designed to strengthen mental faculties. Just like that, Victorians were hooked on the idea, with phrenology also becoming popular in America especially between 1820 and 1850. The practice simultaneously validated individuals with all the right traits and gave hope to those with less than perfect traits. It was an empowering message: You were the master of your own mind; you could change, physically and emotionally, from how God made you. 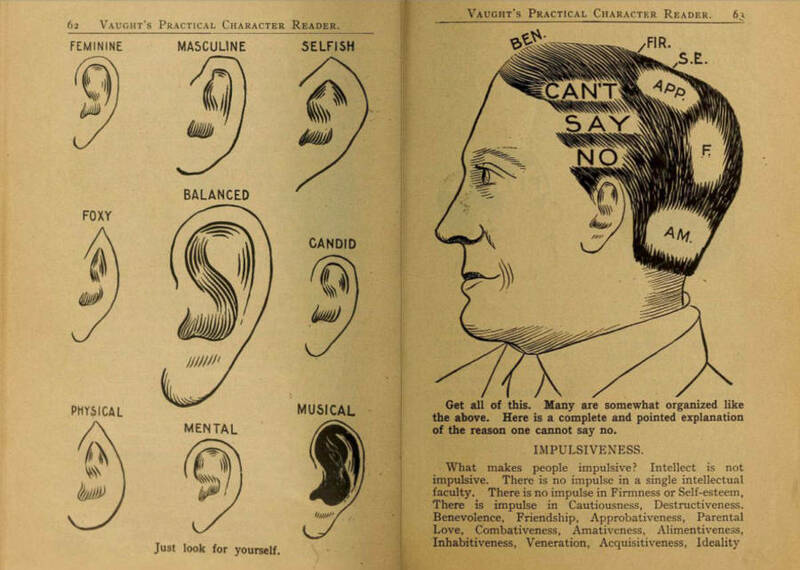 With such popularity, phrenology made its way into the popular vernacular. 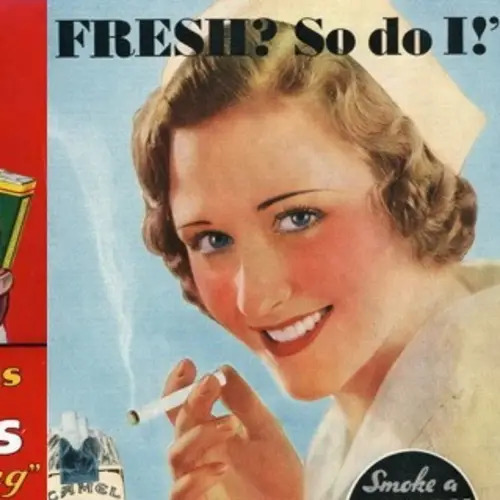 The terms "lowbrow," "highbrow," and "shrink" (meaning psychologist) are still in use today. Meanwhile, well-known phrenologists the Fowler brothers created an empire from the ministry of phrenology. 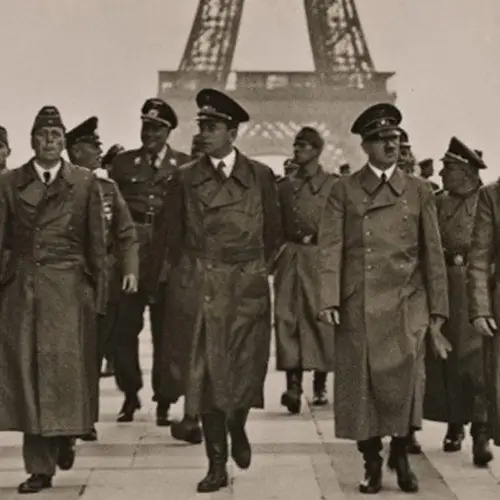 They gave readings, lectures, and created publications. They touted the practice as the gateway to a perfect world through science and understanding. 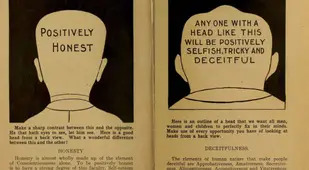 The American Phrenological Journal was one of the most widely read and circulated magazines of the time. 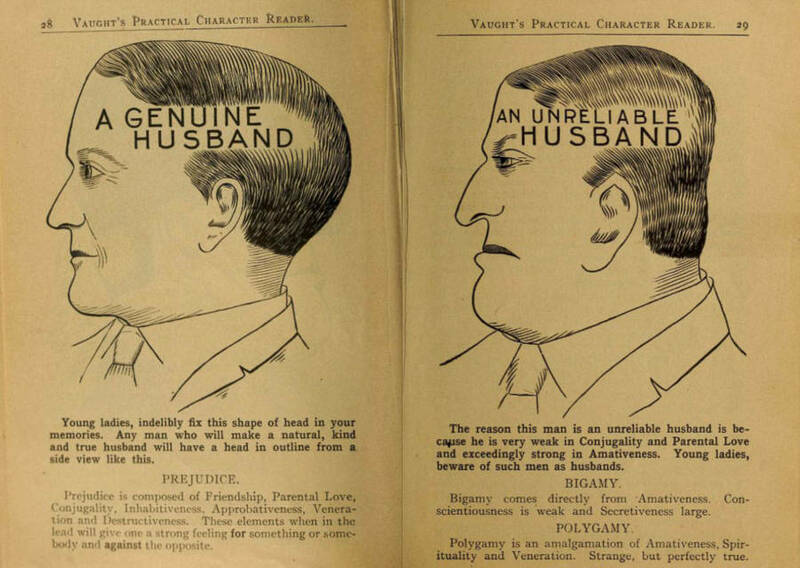 But like any craze, phrenology was bound to crash. Almost every other medical and scientific community dismissed the very idea of it. Professional criticism of phrenology — and its role in racist thinking and rhetoric — while always present, gained traction when test after test revealed that the brain cannot be mapped by the skull alone. 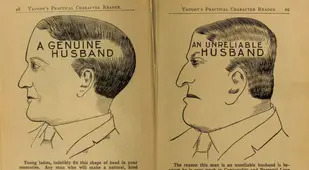 By the 20th century, everyone (save a few die-hards like the Fowler family) chucked phrenology to the wayside. However, Gall got a few things right. He asserted that the brain was the center of all emotion and cognitive function (some doctors of the time still associated love with the heart), he correlated the prefrontal lobes with language, and his studies that indicated how the brain localized functions still hold up today. 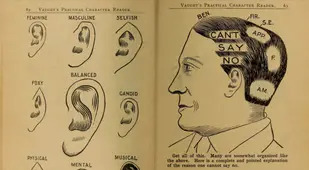 But to see the outgrowth of all that Gall got wrong, view the vintage phrenology charts above from Louis Allen Vaught's 1902 phrenology handbook Vaught's Practical Character Reader. 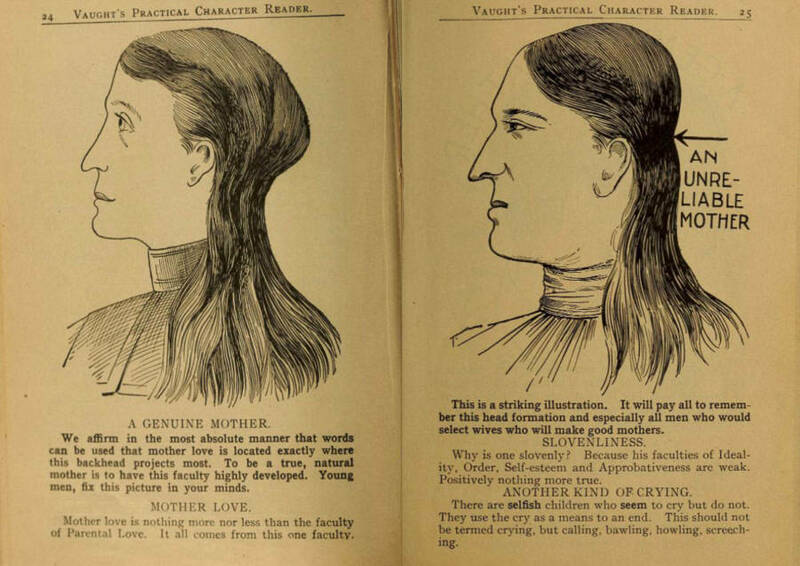 After this look at phrenology charts, see some disturbing photos that reveal the history of eugenics. Then, look inside the Psychopathia Sexualis, the 19th-century books that experts once used to explain sexual deviancy.